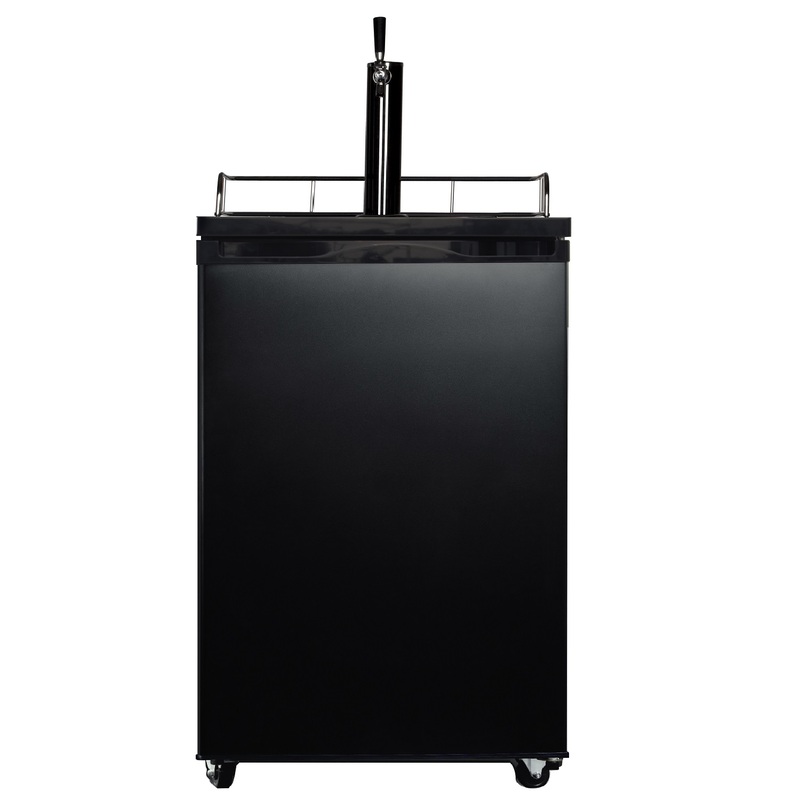 Equator-Midea's BCR 199B beer dispenser brings the experience of your favorite brewery or bar to the comfort of your home.Fully equipped with adjustable chill settings, this freestanding chrome tower dispenser chills your beverage to the ideal temperature we all know and love. 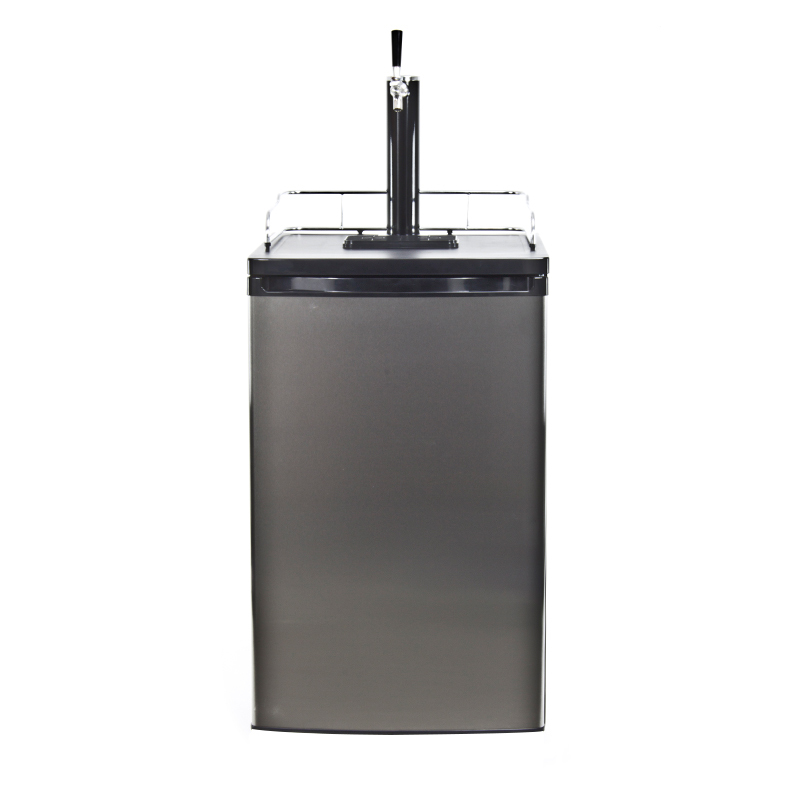 Its auto defrost feature prevents ice buildup so you can just relax and enjoy your drink, and a concealed door handle gives way to a reversible door that can be adjusted for right- or left-handed preferences.Don’t need a beer dispenser? Turn this versatile, stainless steel appliance into a fully functioning refrigerator.